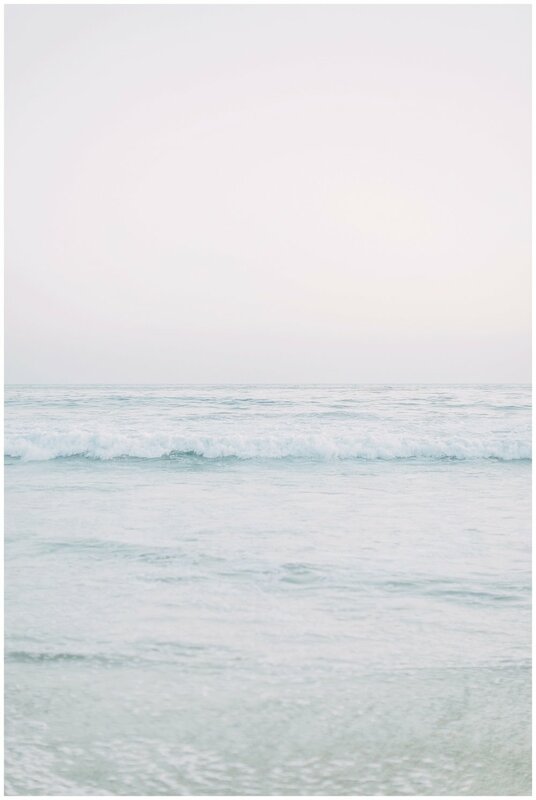 Love a good sunset maternity session, nothing beats those dreamy pastel skies and crashing waves as a backdrop to a session! 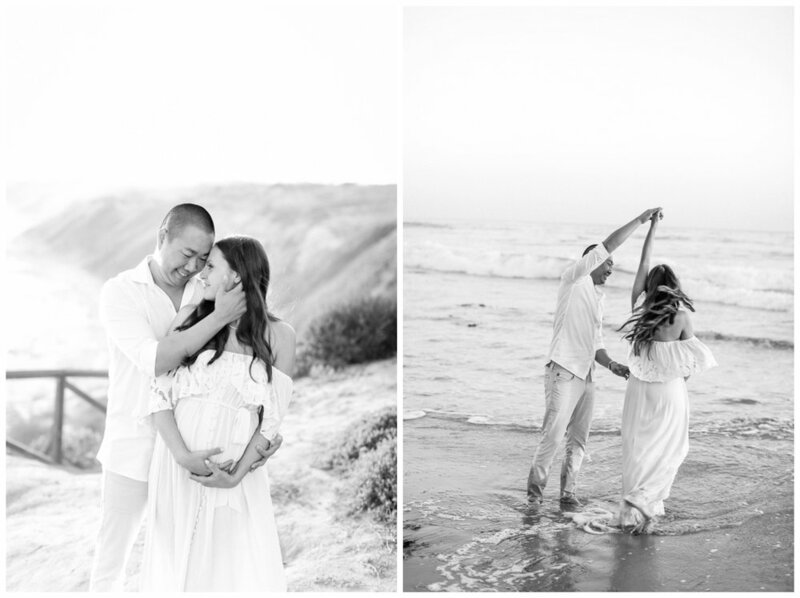 These two expecting parents were such a breeze to photograph and made my job super easy! 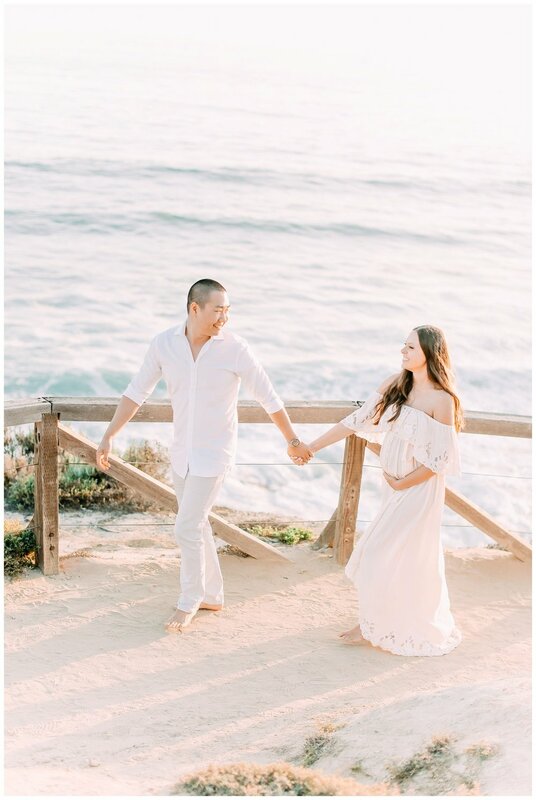 I loved the FillyBoo Maternity dress that this expecting mamma chose to wear, it photographs so beautifully! 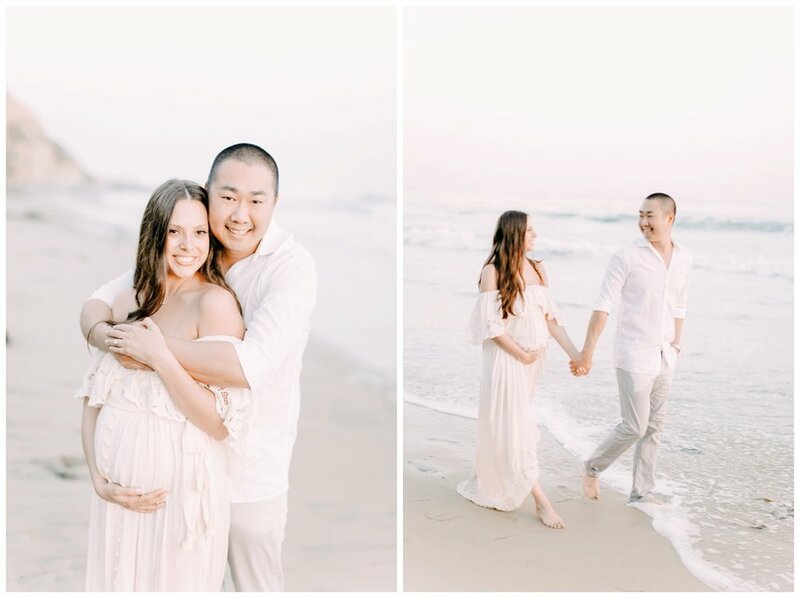 Cant wait to capture their first new bundle of joy soon!